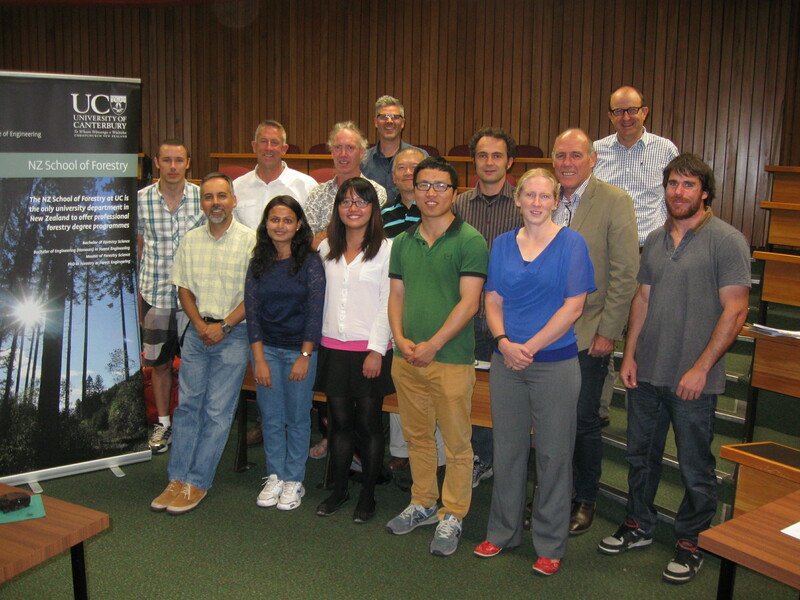 The New Zealand School of Forestry, University of Canterbury, is a foundation partner in the New Zealand Dryland Forests Initiative. Staff at the School of Forestry form the core of the NZDFI Science Team. Huimin Lin, Gayatri Mishra, Jackley Li have NZDFI scholarships, and Nick Davies has a School of Forestry scholarship. More details about the exciting research projects underway at the School of Forestry can be found here.